My name is Sai Khung. I was born in 1990 in Hi Sheng Village in Lai Kha Township (Shan State, Myanmar). I have one older brother and two sisters. Currently I am studying at Chiang Mai Vocational College. Before I came to Thailand my life was not good. I was born the child of a farmer and I lost my mother when I was a year old. Later on, my father left with a new wife and never returned home. I never saw him again. Luckily, I grew up with great support from my grandmother. I faced many challenges when I was young, and I thought that I wouldn’t have the chance to go to school. One day while working on a farm, a friend’s aunt who lived in Thailand visited our village. I was lucky because she took me with her to Loi Tai Leng, a Shan camp for internally displaced people on the Thai-Myanmar Border. In 2001, she let me attend school at Loi Tai Leng. The school provided education and a place to stay for orphans and poor children. I studied there for nine years before continuing my ninth grade at Pang Kharm school, a Thai government school about 45 minutes walking from Loi Tai Leng. In 2010, I completed ninth grade at Pang Kharm school, Pang Ma Pha district, Mae Hong Son province. After that I moved to Chiang Mai and studied at Chiang Mai Polytechnic College, a learning center located in Wat Don Chan that offers free education, food, and shelter. I studied business and computers there for three years. 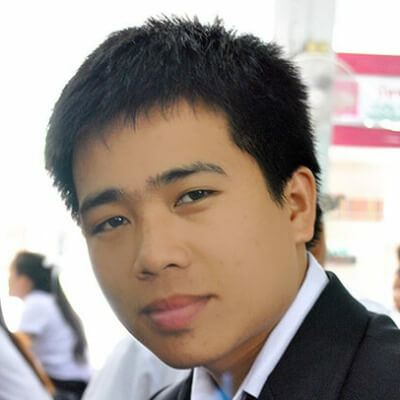 Currently, I am studying business administration at Chiang Mai Vocational College. I feel so happy to be who I am and where I am today. I have a dream to work in the Ministry of Education in Myanmar so that I will have a chance to reform the education system to be able to achieve international standards. Written by Sai Khung with editing assistance from Zomia’s volunteer editors. Sai Khung is a young leader who studies hard and actively participates both inside and outside classroom activities. 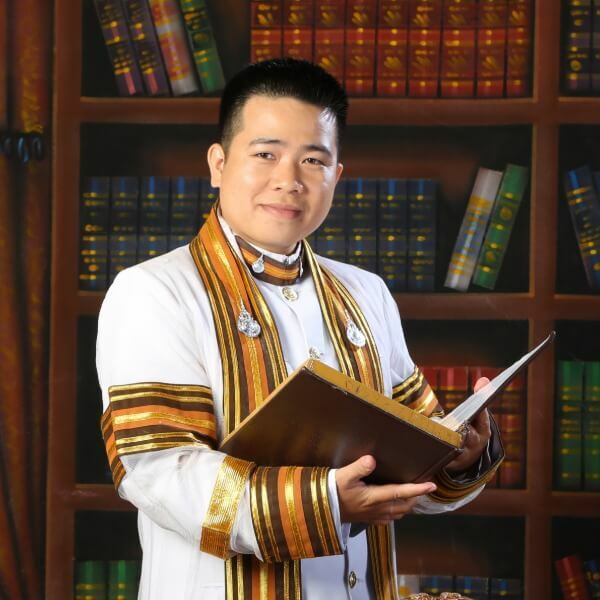 in 2015, he was selected Vice President of Chiang Mai Vocational College. Which website do you spend the most time on? If you could go back in time, what year or period would you travel to? Why? What has been the most challenging aspect of university life? What was your favorite class last semester? Why was it great? I feel so happy to be who I am and where I am today. I have a dream to work in the Ministry of Education in Myanmar so that I will have a chance to reform the education system to be able to achieve international standards.